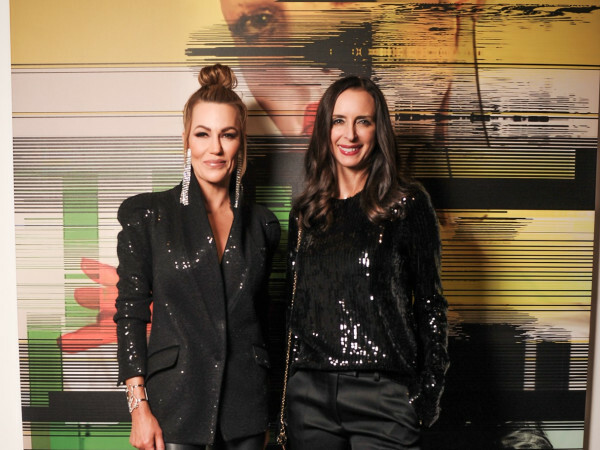 Flocks of fashion enthusiasts filled Dallas Market Center for Fashion Group International's annual Fashion and Lifestyle Awards. The sold-out Night of Stars gala, chaired by Chuck Steelman and Katy Messersmith, highlighted the who's who in the world of fashion and design. Heeding the black and white theme, dressed-to-impress guests — including Renee Rouleau, Amy Power, Holly Pellham and Stubbs Davis, Heidi Dillon, and Shona Gilbert — enjoyed a lengthy cocktail reception, where they chatted with this year's "fashion police," including LeeAnne Locken, Cynthia Smoot, Hamilton Sneed, Rhonda Sargent Chambers, Tre Wilcox and Jim Duran. 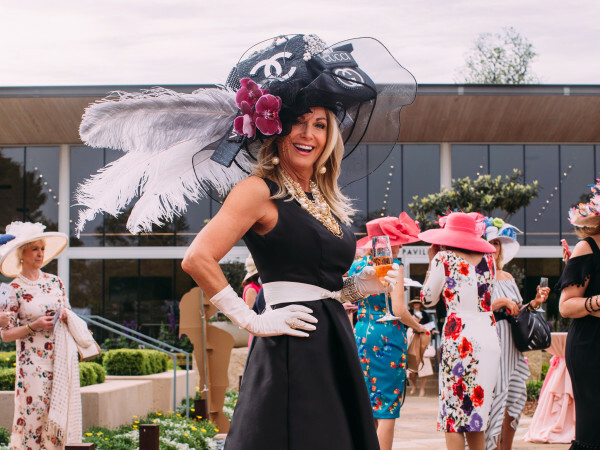 Bravo's new Dallas darling, Courtney Kerr, emceed the awards ceremony, where Kay Unger was honored with the Lifetime Achievement Award and Billy Reid received the Career Achievement Award in Fashion. Both designers demonstrate what creative, hardworking people can accomplish in the fashion industry. 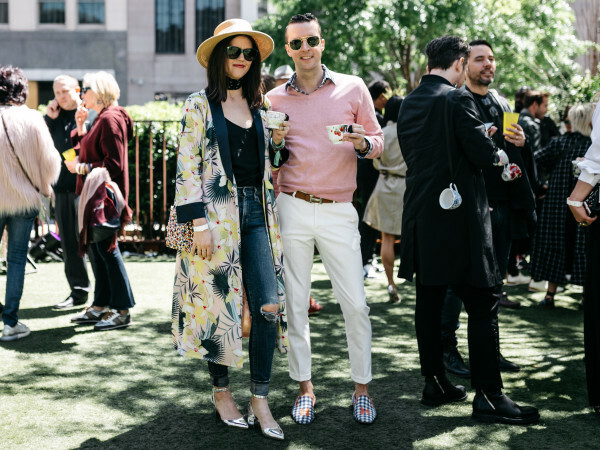 FGI comprises more than 6,000 members and provides a high-profile forum to promote the fashion business by hosting events that educate and facilitate the exchange of ideas by giving back to the community.